After only producing single-seater and sports car racing engines since 1972, the world's racing lovers certainly know the figure of Dallara. They are the rulers of Formula 3 and the sole supplier of the American IndyCar arena, the Super Formula Japan, up to F2 racing events. Dallara also became one of the LMP2's four official constructors, whose raced with the Dallara P217. In the IMSA arena, Cadillac DPi-V.R built based on Dallara P217 is always dominates the race sessions and is almost unbeatable. 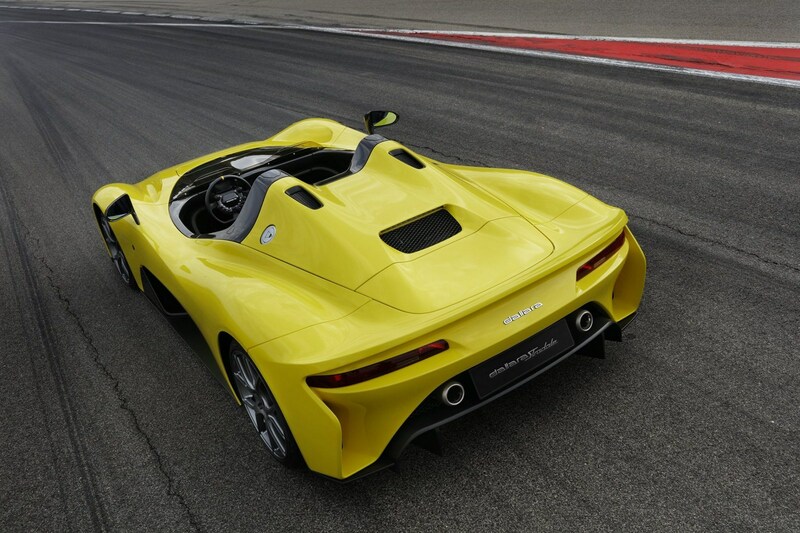 As a vendor, Dallara's reputation is also indisputable. In the sports car racetrack, these constructor company founded by Giampaolo Dallara is involved in manufacturing of Lancia LC1 and LC2, Ferrari 333 SP, Toyota GT-One, Chrysler LMP1 and various generations of Audi LMP1. Their latest project is BR1 LMP1 will perform at the 2018/2019 FIA ​​World Endurance Championship. 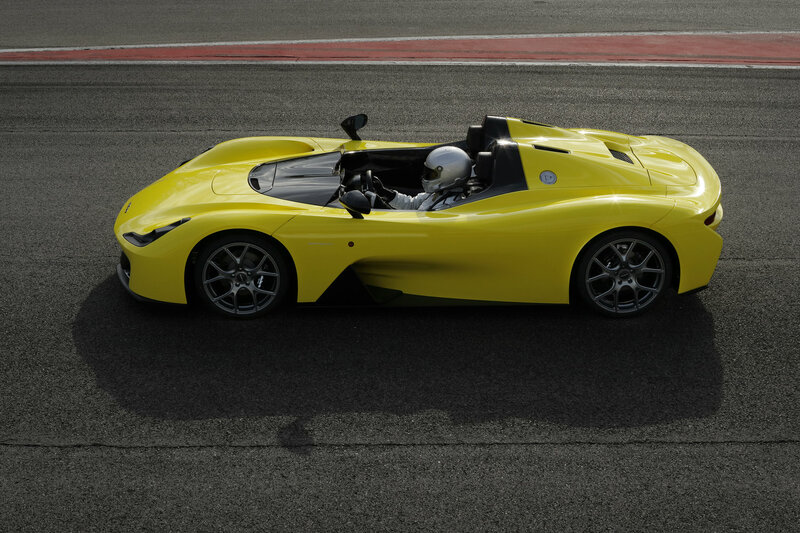 Dallara's involvement in development of road legal sports car models is also not the least. They also provide engineering support to the Renault R.S 01, Alfa Romeo 8C and 4C, Bugatti Veyron and Chiron up to Maserati MC12. 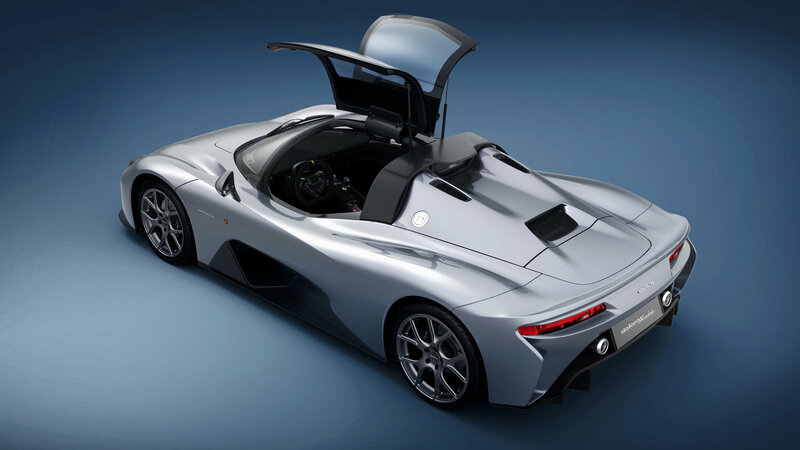 If you remember the KTM X-Bow track day car, that's also the result of KTM's collaboration with Dallara. With so many experience they've done before and finally Dallara "ventured" to produce their first own road legal car called Dallara Stradale. 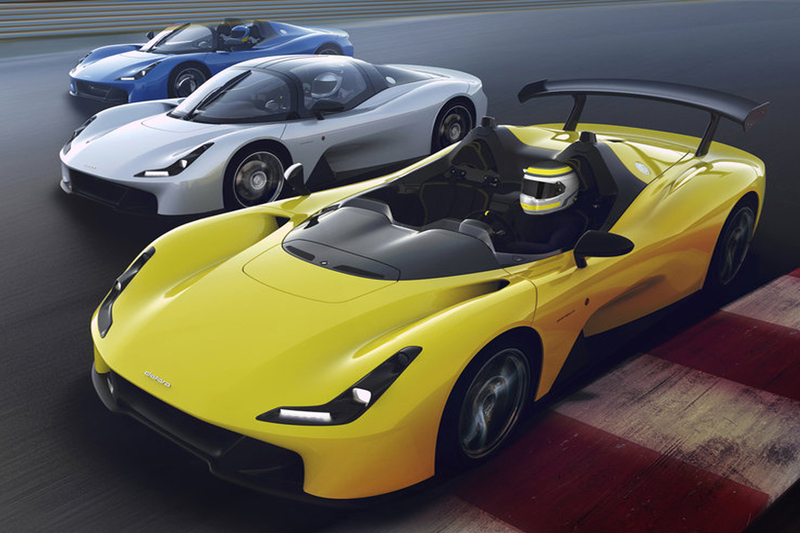 "This project is the culmination of all the knowledge we get in the racecourse, as well as collaboration with customers," explained Giampaolo Dallara, president of Dallara Automobili. "I was though of Colin Chapman, how he made Lotus Seven with all its simplicity." The simplicity of Dallara Stradale could be seen at the two-seater car figure concept that comes without a windshield and door like a single-seater racing car. The design was very Italian with lightweight body that is only 855 kg. 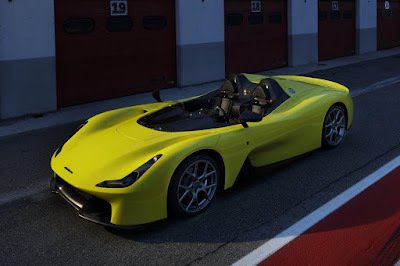 This can be obtained because this car is made by Dallara by using monocoque chassis and body panels made of carbon fiber composite materials. For the engine, this car uses a unit of 4-cylinder turbo engine with a capacity of 2.3 liters placed in the middle, with a maximum power of 400 hp. Although it sounds small, but the existence of a lightweight chassis capable of making the acceleration 0-100 km/h was recorded in 3.25 seconds and reach top speed of 280 km/hour. Sound simple? This is because Dallara does not target the statistic achievement. Later acceleration of more than 2G is guaranteed to bring a driving sensation that you will not get in any sports car. Not to forget the biggest downforce among GT cars in the figures of 820 kg at the maximum speed. Available in several configurations, the standard as mentioned above, roadster with additional windshield and T-frame targa given. Also available is a pair of gull-wing type doors on coupe version. For track day car, its consumers can also order to install the rear wing.